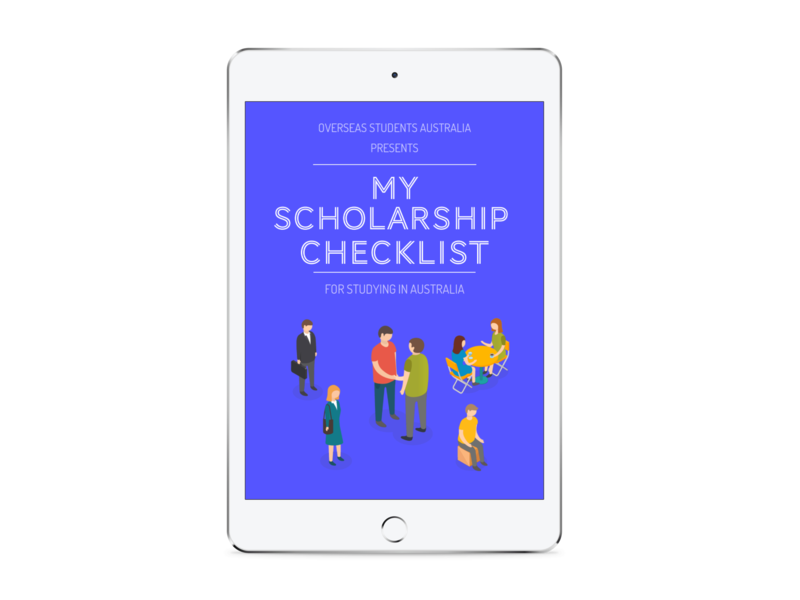 You will find all the resources you need in your student life on this page. 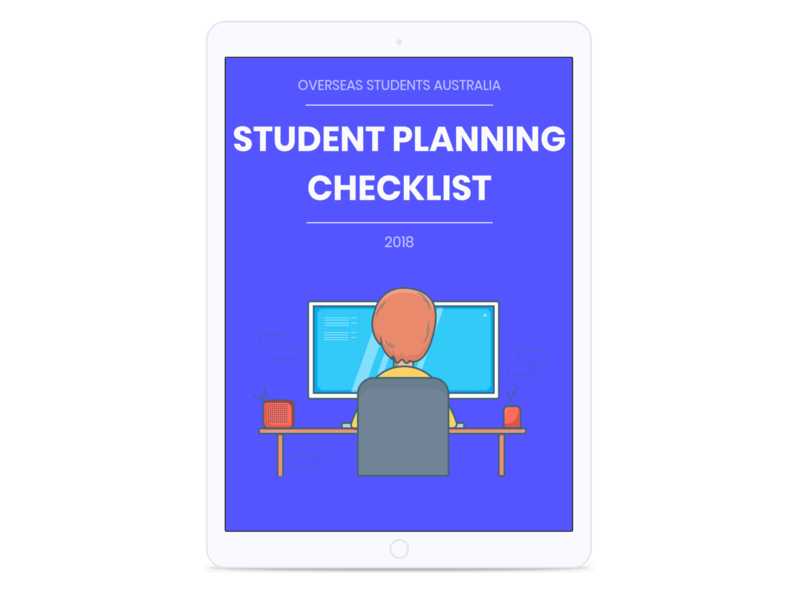 This checklist is designed for the overseas students who are planning to apply for a skilled independent visa 189 for Australia. 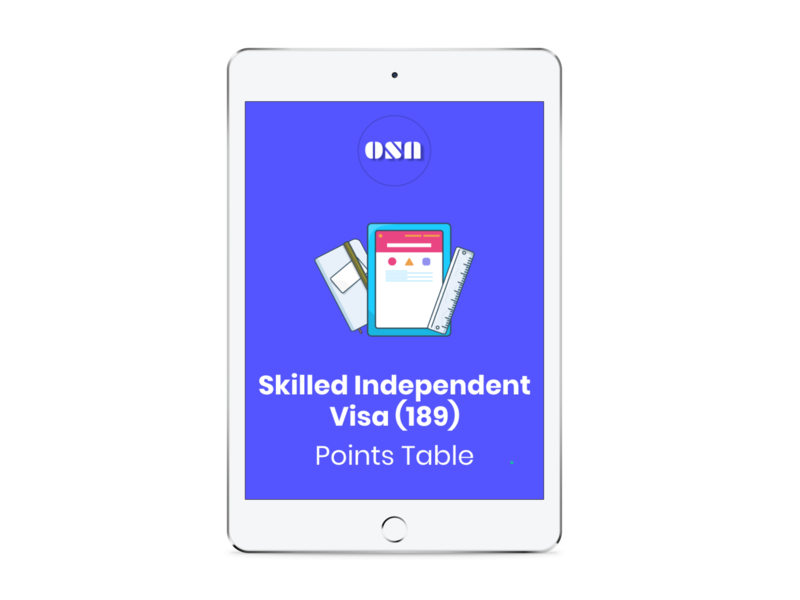 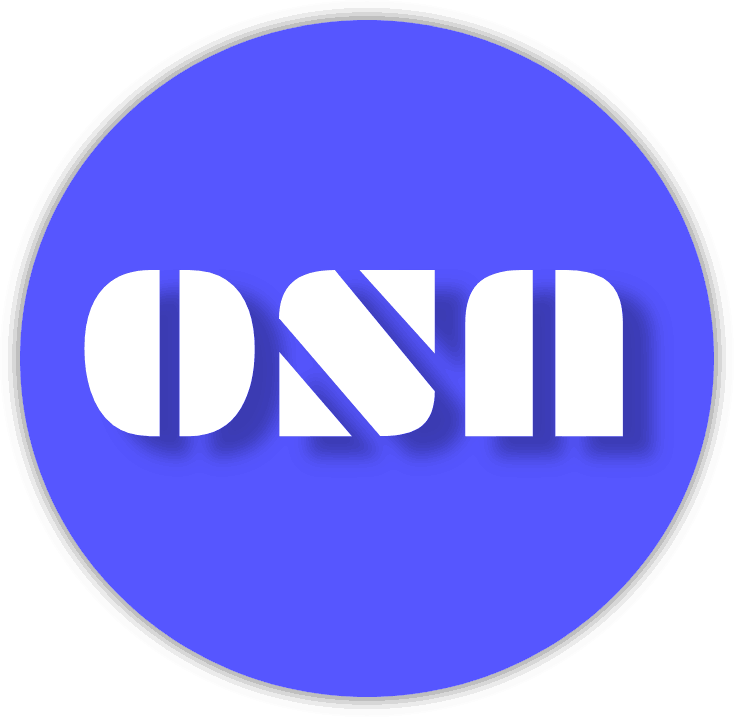 We are bringing one of the best designed resume and cover letter for international students in Australia. 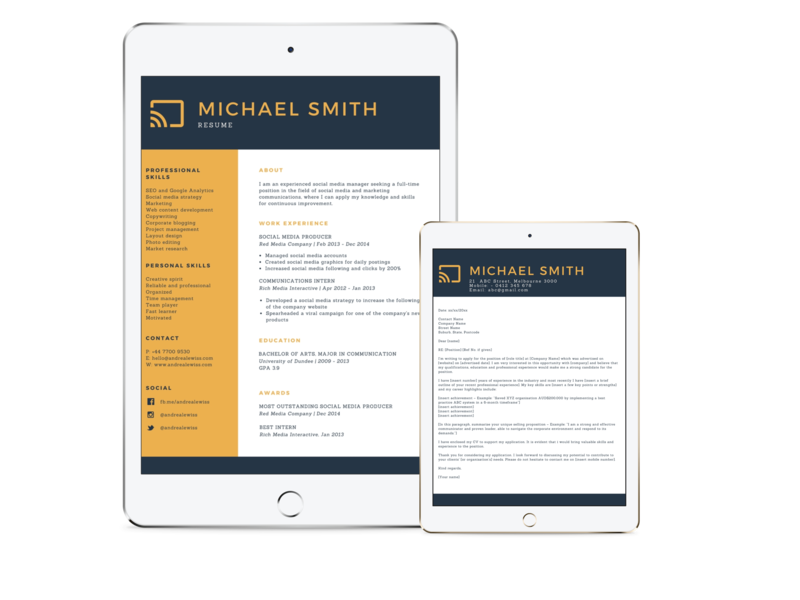 Have a linkedin profile? 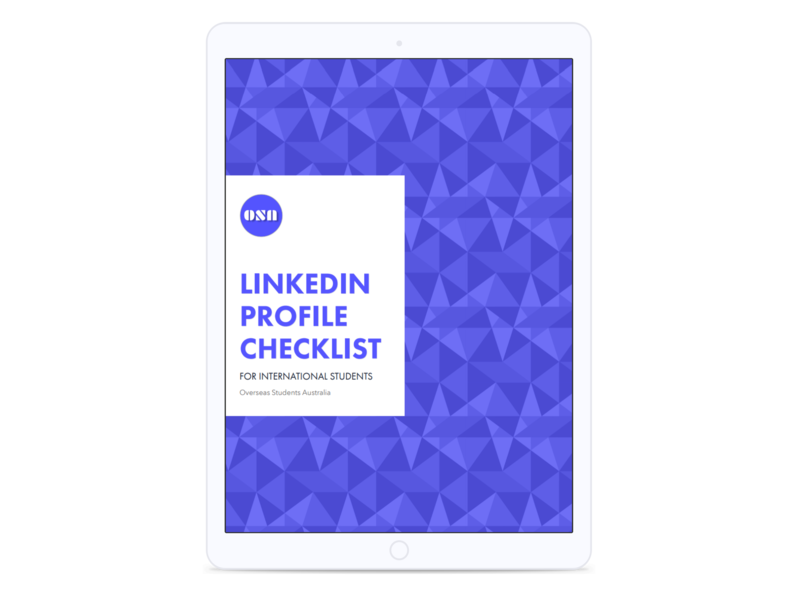 Make it shine and let employers reach you with our Free Linkedin profile checklist. 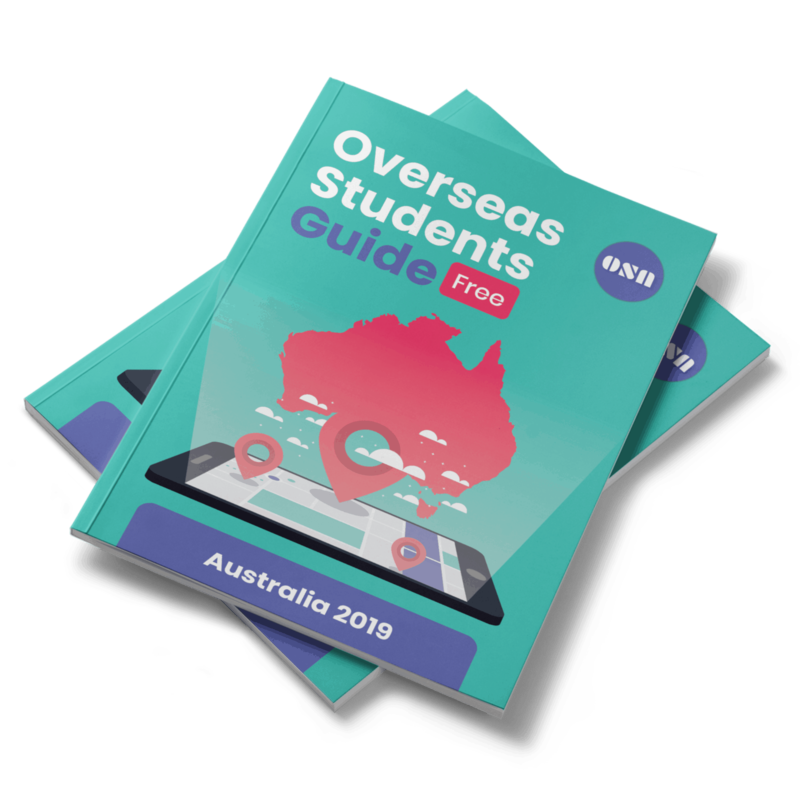 Planning to come in Australia soon? 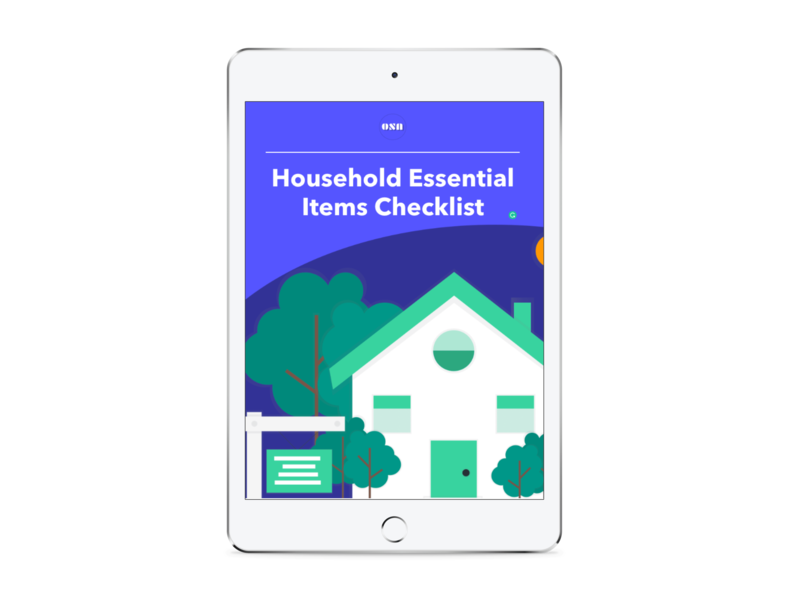 Land in Australia with full preparation with our ultimate checklist. 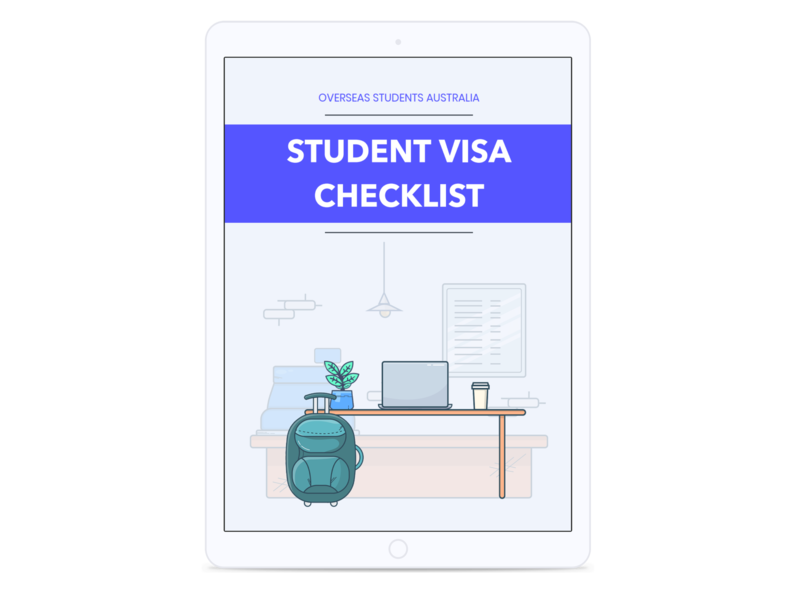 This checklist will help you in preparing for the things you will need to apply for the student visa for Australia. 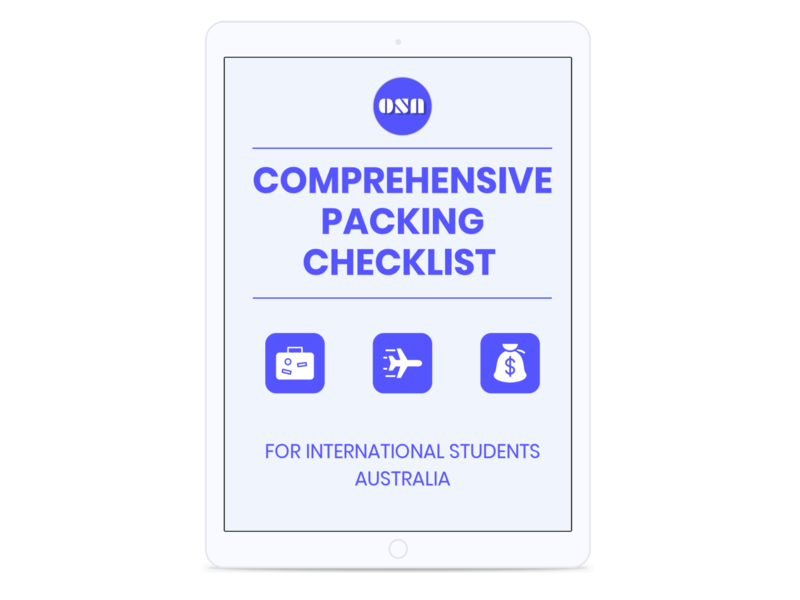 We have got you covered with this packing checklist that will help you to pack your bags more efficiently. 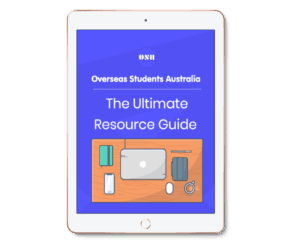 The ultimate guide on the must-have resources you need to survive in Australia.